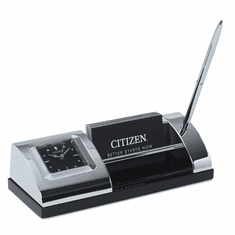 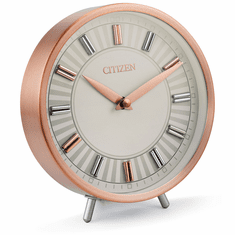 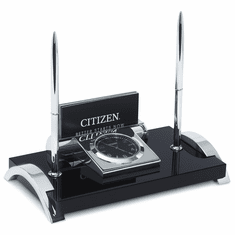 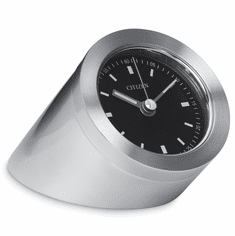 CITIZEN, a pioneer in watchmaking and innovative technology since 1918, offers a line of table clocks and desk clocks that are unprecedented and edgy! 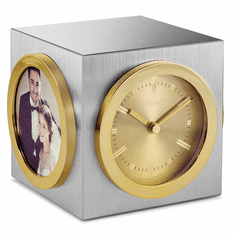 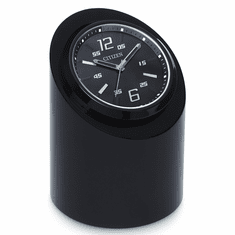 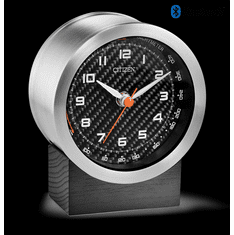 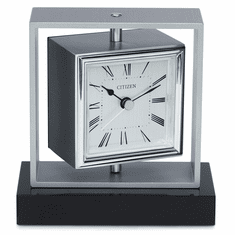 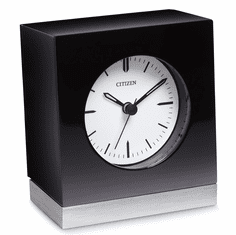 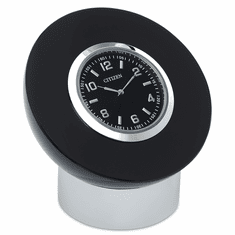 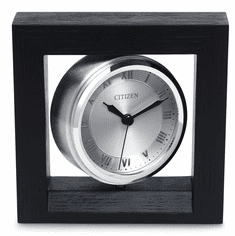 Citizen Clocks has taken their popular watch designs and created modern table clocks for your home or office. 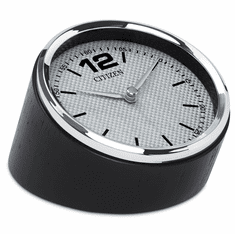 For years to come, Citizen will continue to deliver bold and exhilarating creations for your mantels, desks and tables! 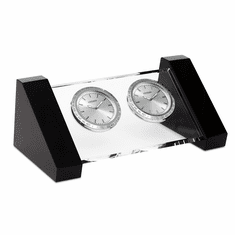 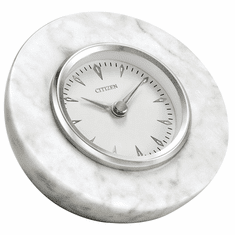 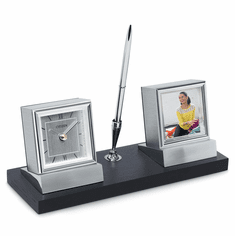 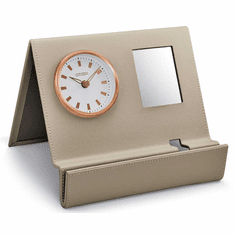 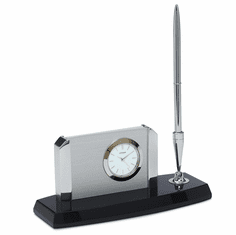 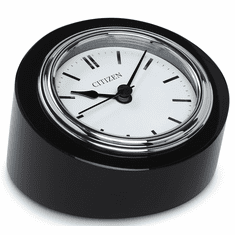 Simply Mantel Clocks proudly presents Citizen Table Clocks!